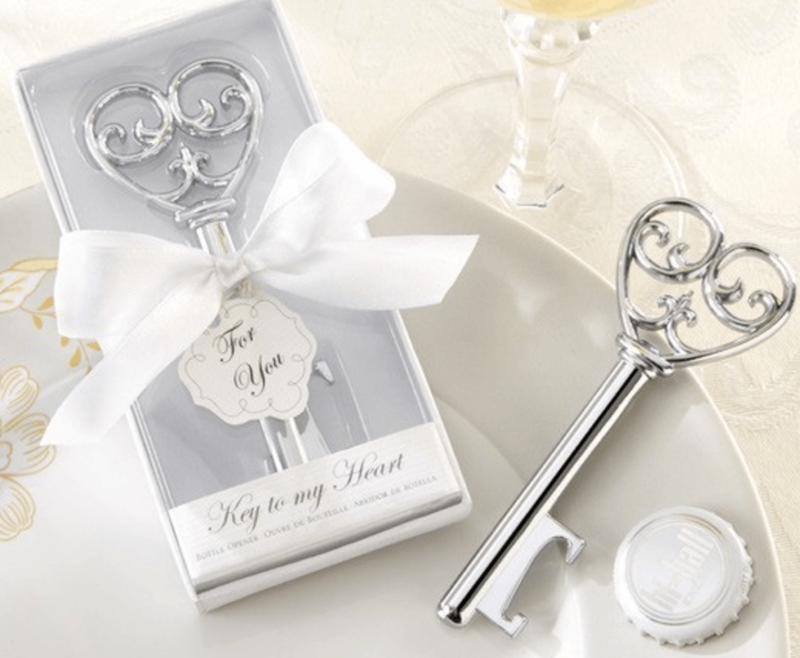 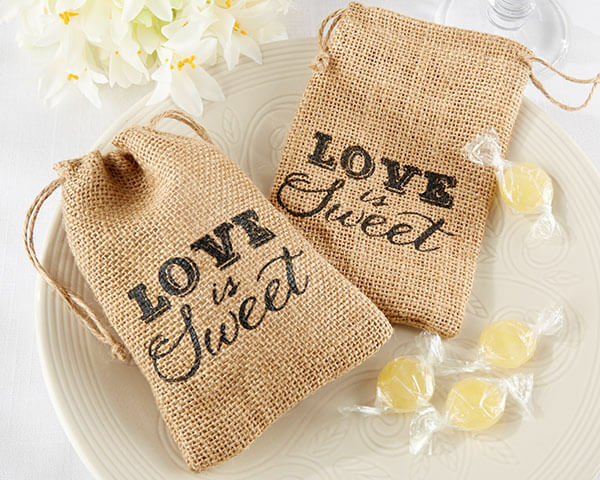 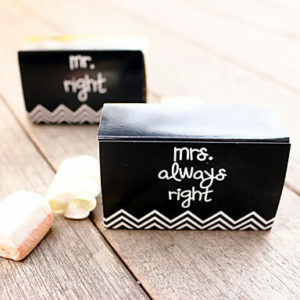 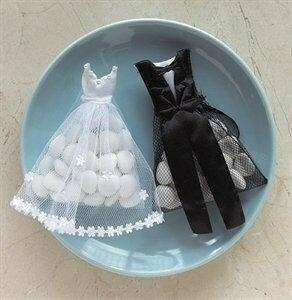 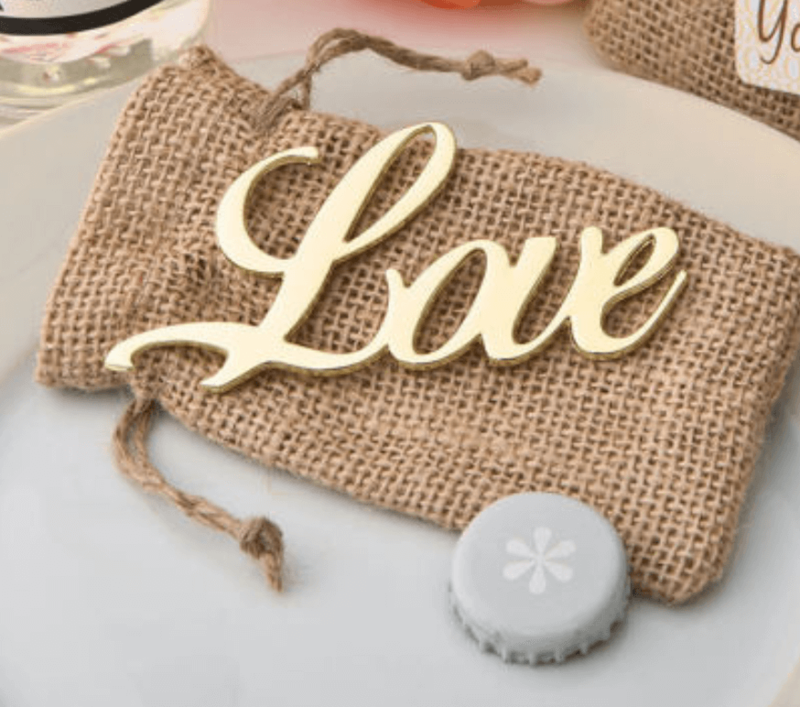 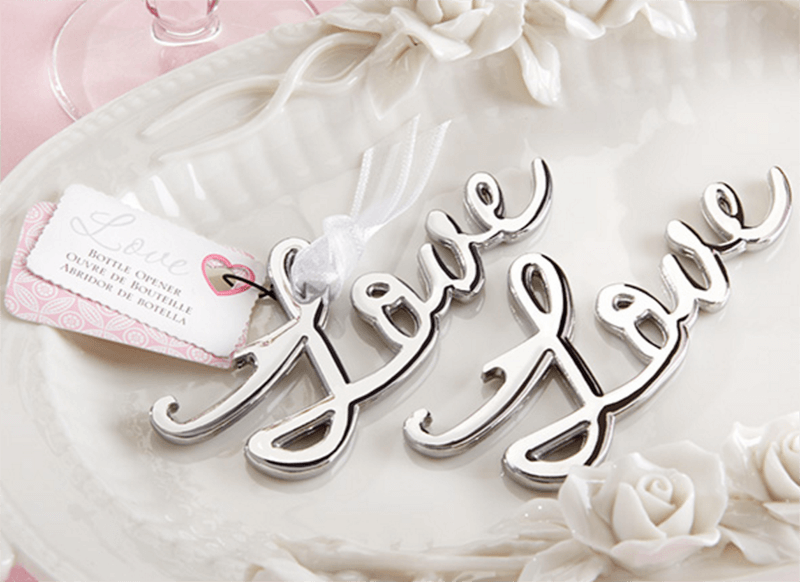 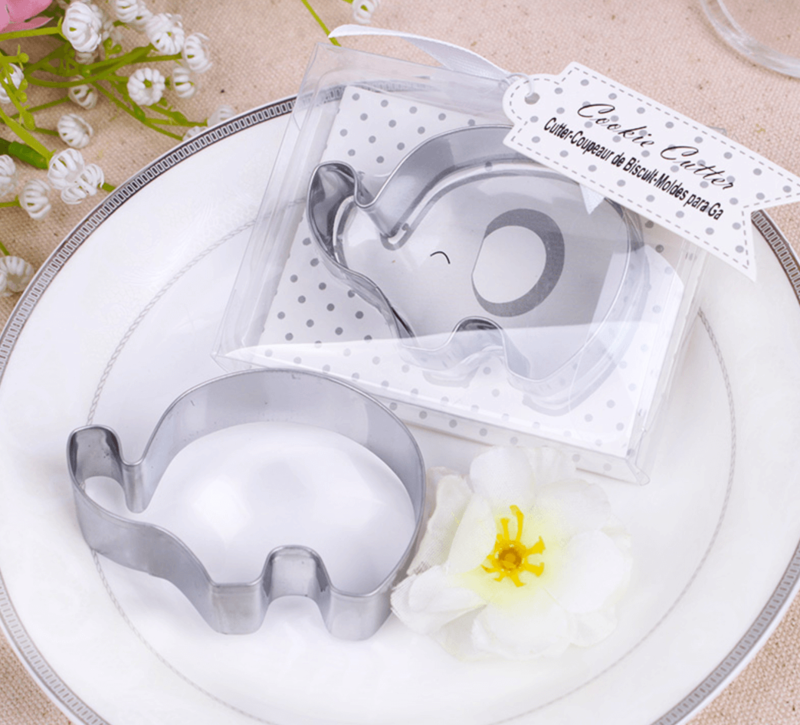 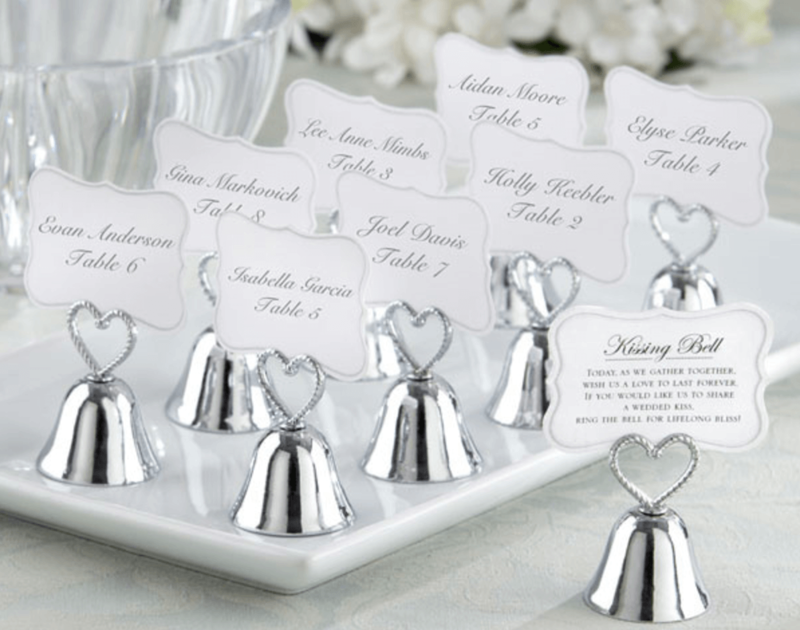 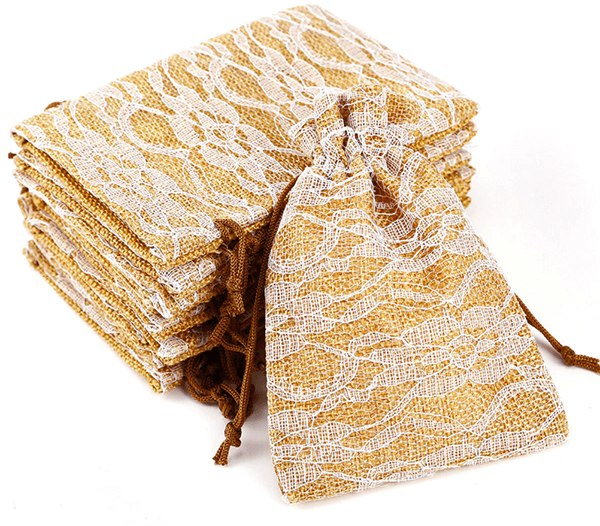 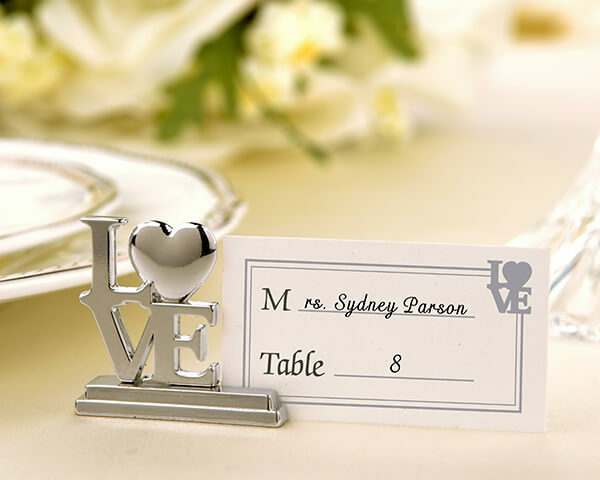 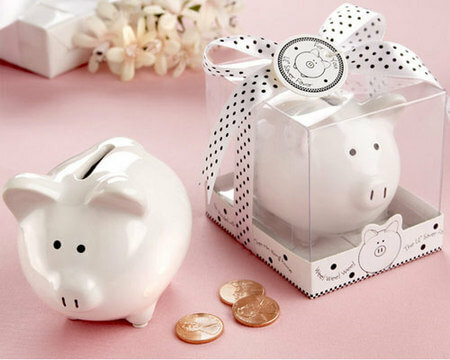 Find a fabulous range of wedding and party favours on sale here at Favour Perfect! 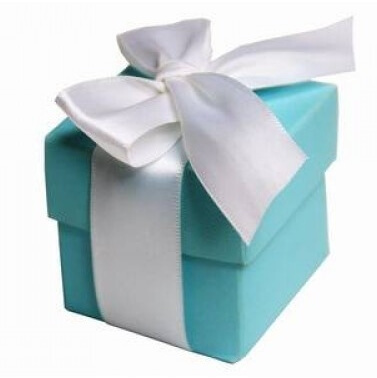 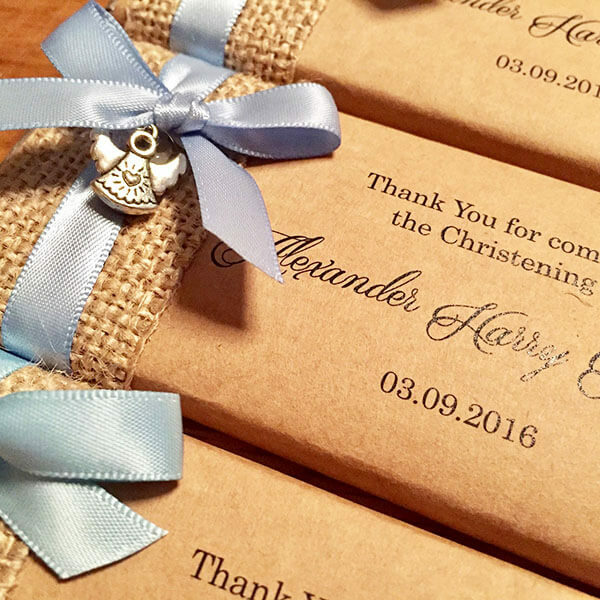 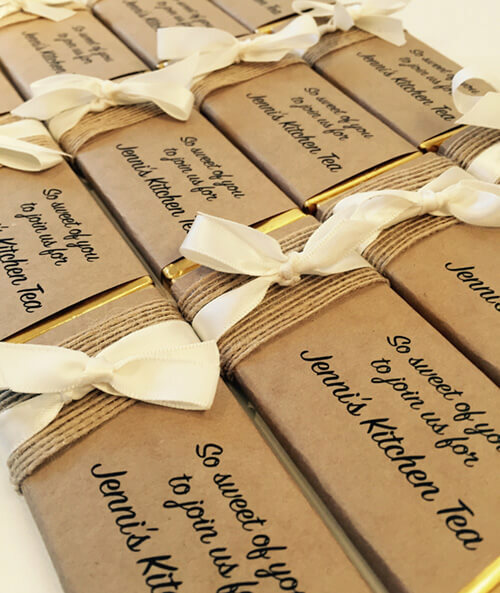 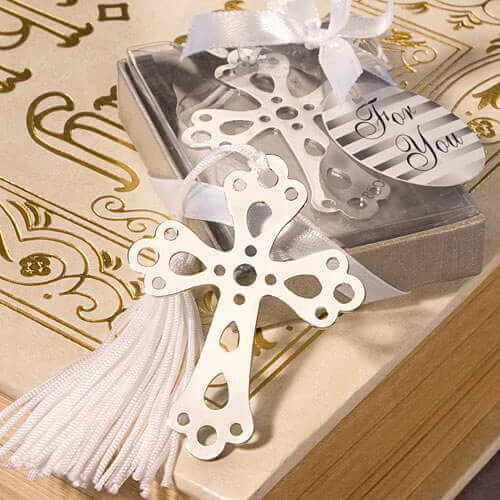 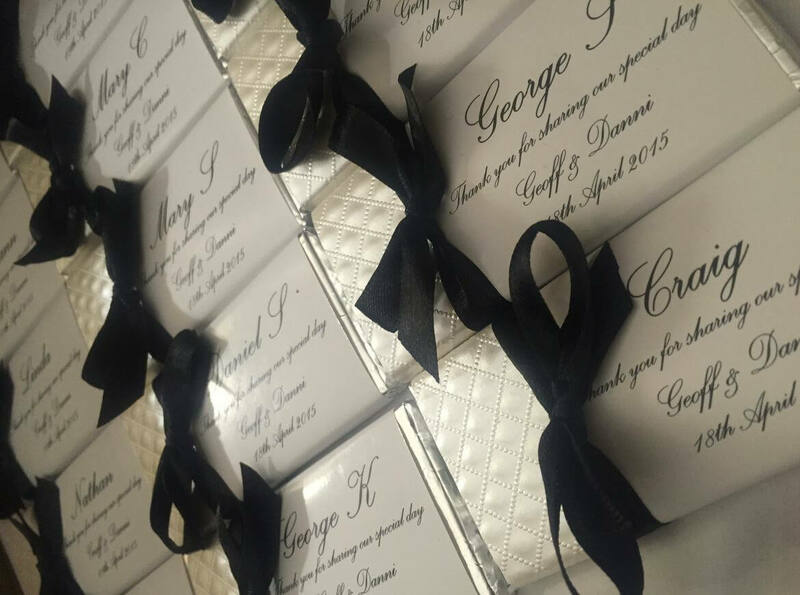 Add that special touch to your wedding day by giving your guests a special thank you favour or bomboniere. 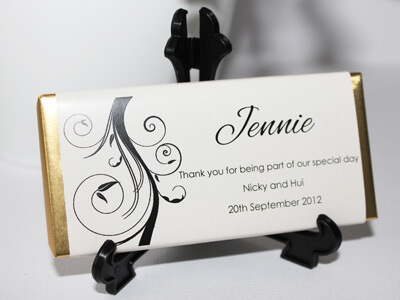 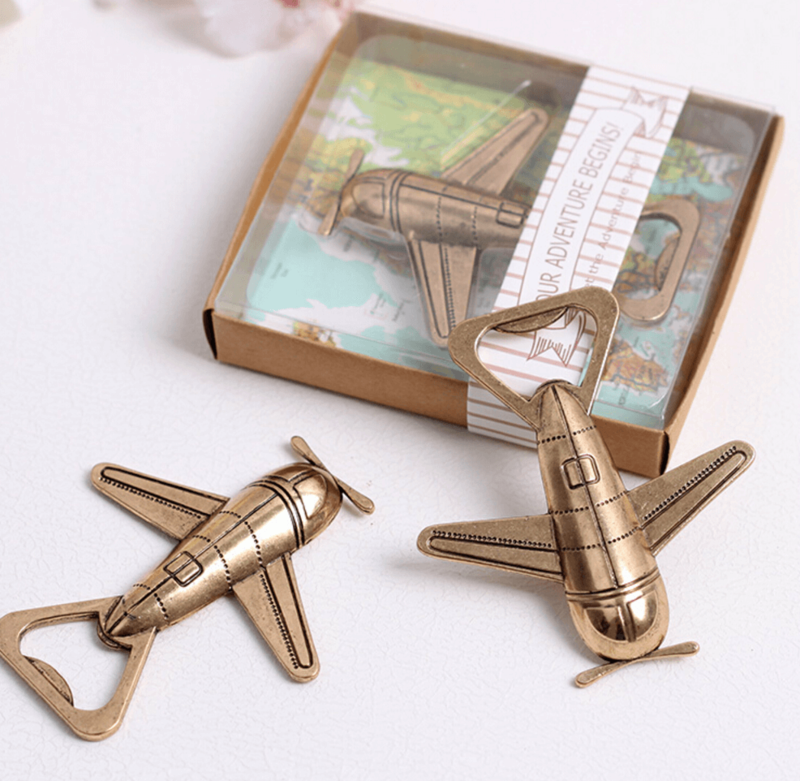 With an amazing range of pesonalised chocolate bars and gifts, we have what you are looking for to delight your guests. 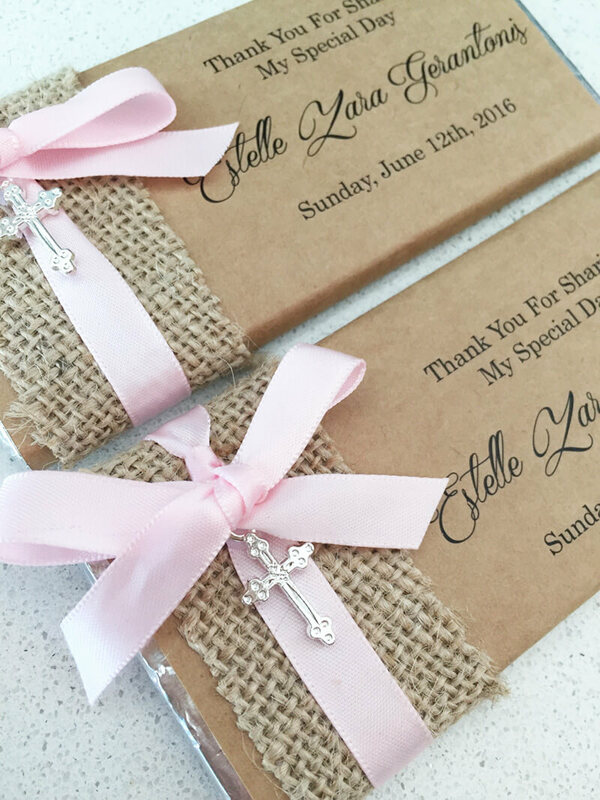 I just wanted to say thank you so much for my chocolates they were exactly what I wanted. 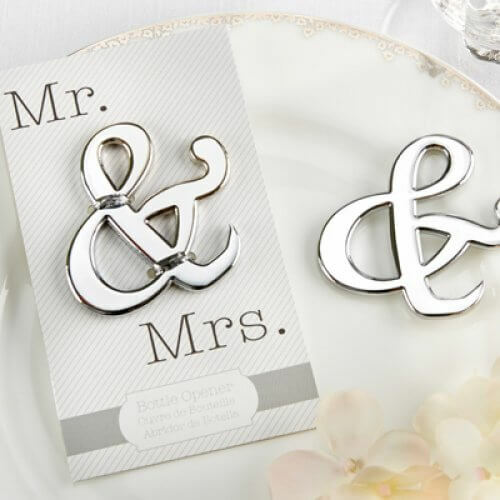 I cannot wait to use them on my Wedding Day.